12VA 12+12V. Clamp type Laminated Transformer. 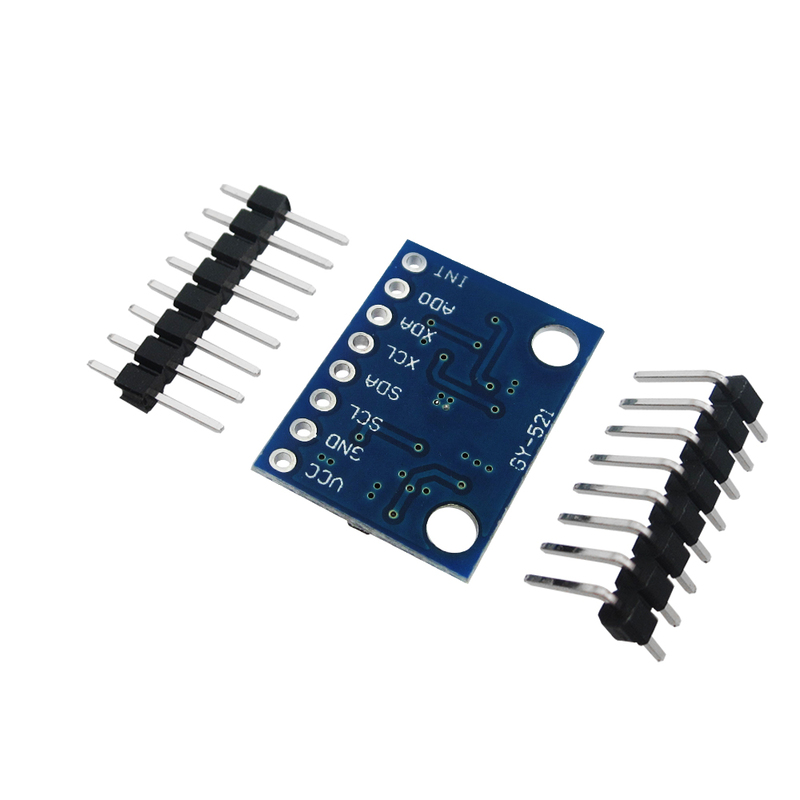 This module has an MPU-6050 accelerometer and gyroscope IC on a GY-521 breakout board to make it easy to use this amazing sensor. 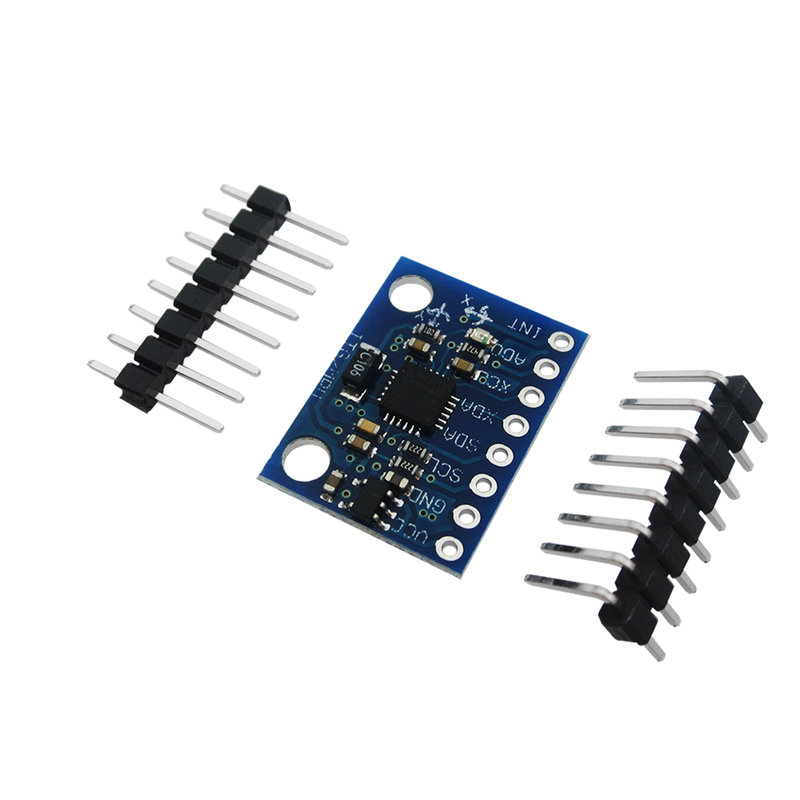 The MPU-6050 will give you accurate position and movement data via the standard I2C protocol making it simple to add to your project.